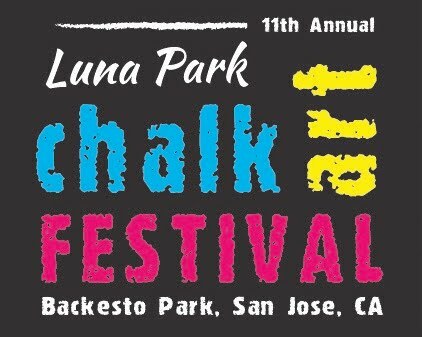 Producer of the Luna Park Chalk Art Festival in San José, CA, the Luna Park Arts Foundation provides free and low cost opportunities for the community to come together to participate in creative projects. 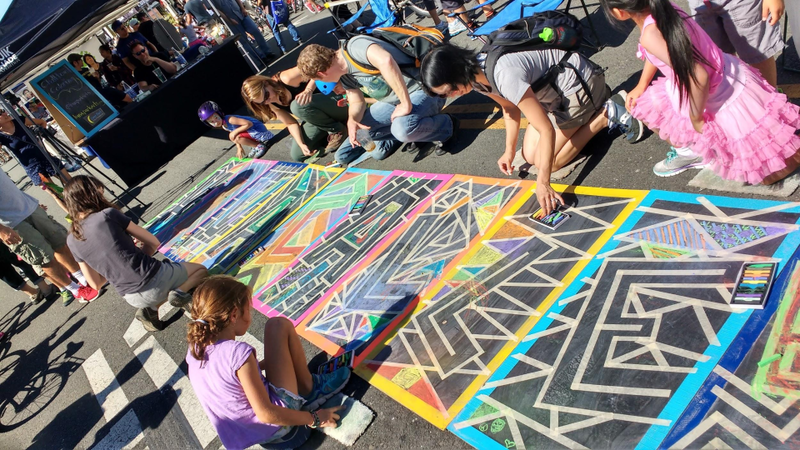 These activities include the Chalk Art Festival, interactive workshops at schools, libraries and parks, and interactive chalk art areas at local events. We raise money to provide grants to K-12 visual / performing arts programs in local schools and nonprofit youth programs, as well as stipend opportunities for local artists. We operate entirely by volunteers and bring together artists, students, teachers and neighbors to make it happen. 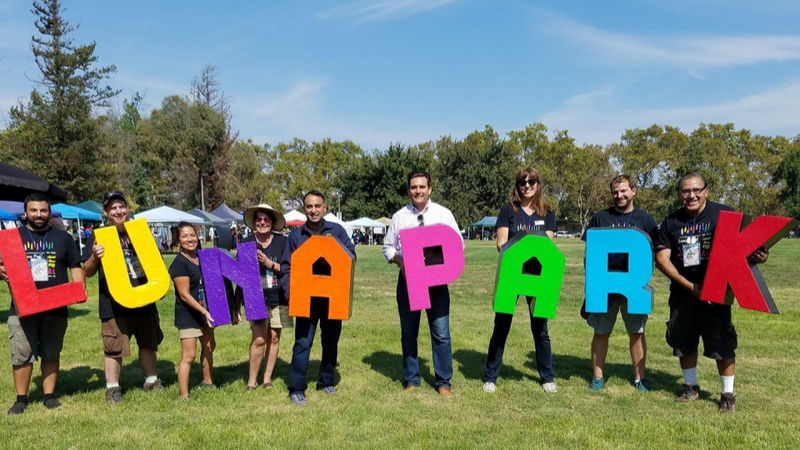 Sunday, September 22, 2019 we will join forces with VivaCalleSJ! 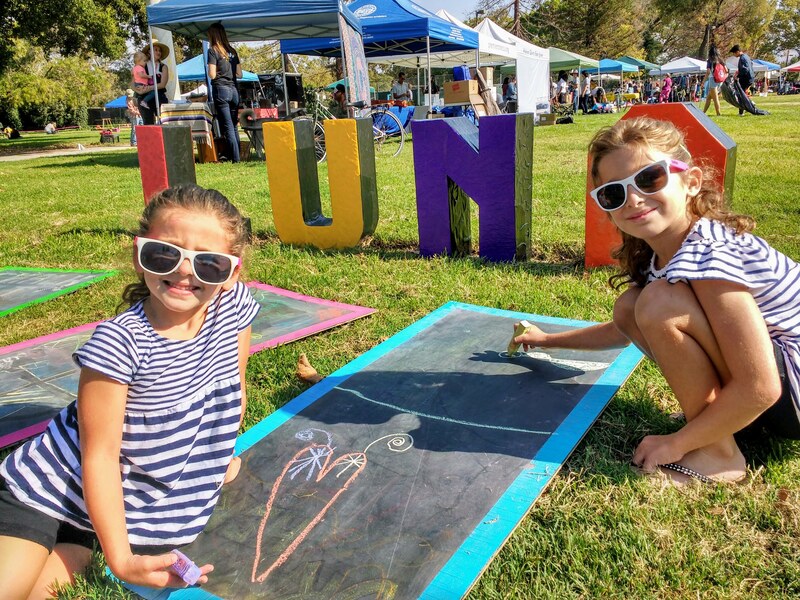 Chalk Artists at the Spring 2019 VivaCalleSJ - May 19 Sunday, May 19, 201910am-3pmSt. James Park - Near the fountain stageFree!Food trucks, entertainment, and other activities are also happening at this hub!read more! 2018 Festival Gallery and Recap Check out photos from last year's festival!